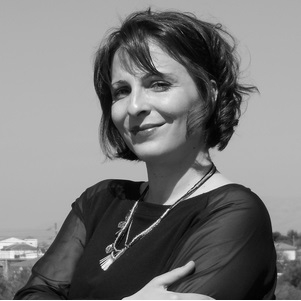 Kyriaki Glyptou holds a PhD in Destination Management and Branding, Strategic Tourism Planning and Policy Support in the context of Sustainable Regional Development. Through her collaboration with institutions of national and international exposure Kyriaki built, over the years, extensive and systemic insights in her field of specialization. As Environmental Scientist (MSc) she has prior gained international work experience from projects in Italy and The Netherlands. Today, she collaborates as Senior Research Associate with the Aegean Sustainable Tourism Observatory (under the auspices of UNWTO) and the Laboratories for Tourism Research and Studies (ETEM) and Local-Insular Development (LID) of the University of the Aegean, and as Academic Associate with the Interdepartmental Programme of Postgraduate Studies in “Tourism Planning, Management and Policy” in the specialization of Strategic Tourism Development.